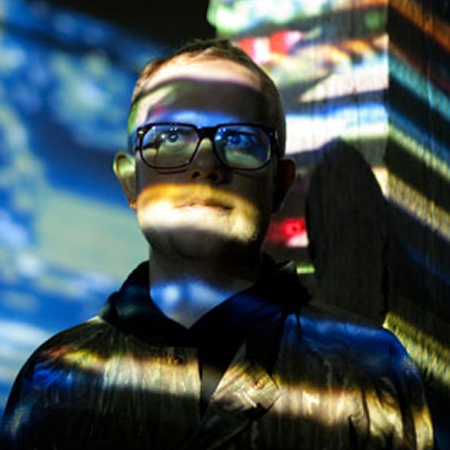 Brock Monroe works with light and video, as a designer and artist. He has created projects for the Guggenheim Museum, Lincoln Center Out of Doors, The Kitchen, New Museum of Contemporary Art, Roulette, ESP TV, Portland Institute of Contemporary Art, MoMA PS1, Brooklyn Academy of Music, and Secret Project Robot. Brock has been active in Joshua Light Show since 2007.